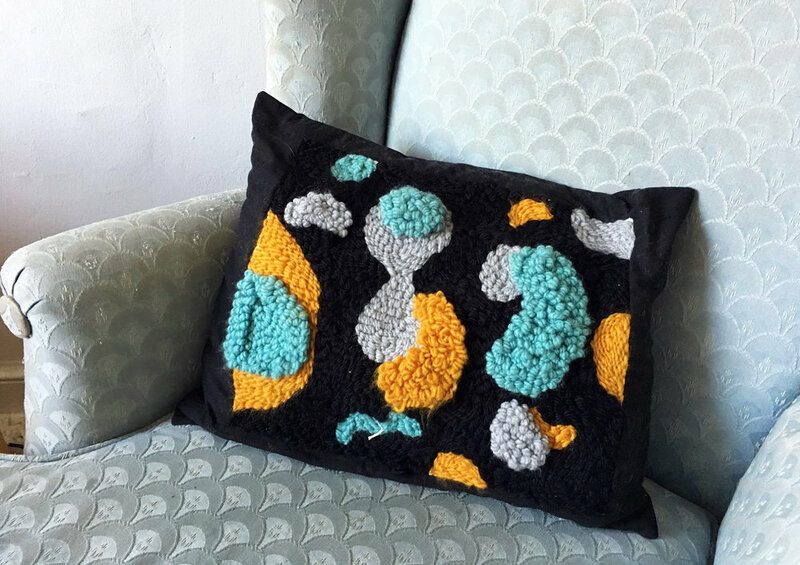 Join Elise of TheComptoir in creating your own design using the punch needle. Punch Needle is a form of embroidery, working with a special tool called a Punch Needle that creates loops on the front of the fabric. This traditional technique of rug hooking is a fun and quick way to create an image that can be used for wall hangings, pillows and rugs. All materials are included and no experience is required.